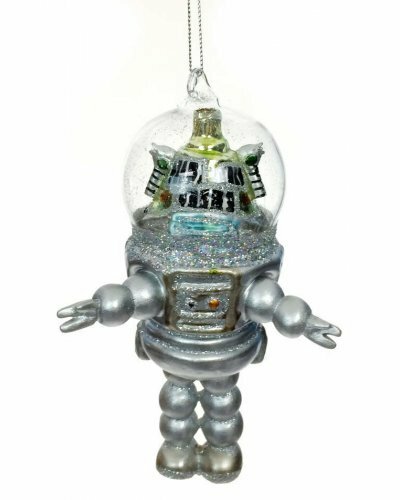 The classic Lost in Space Robby Robot will look out of this world on your holiday tree! 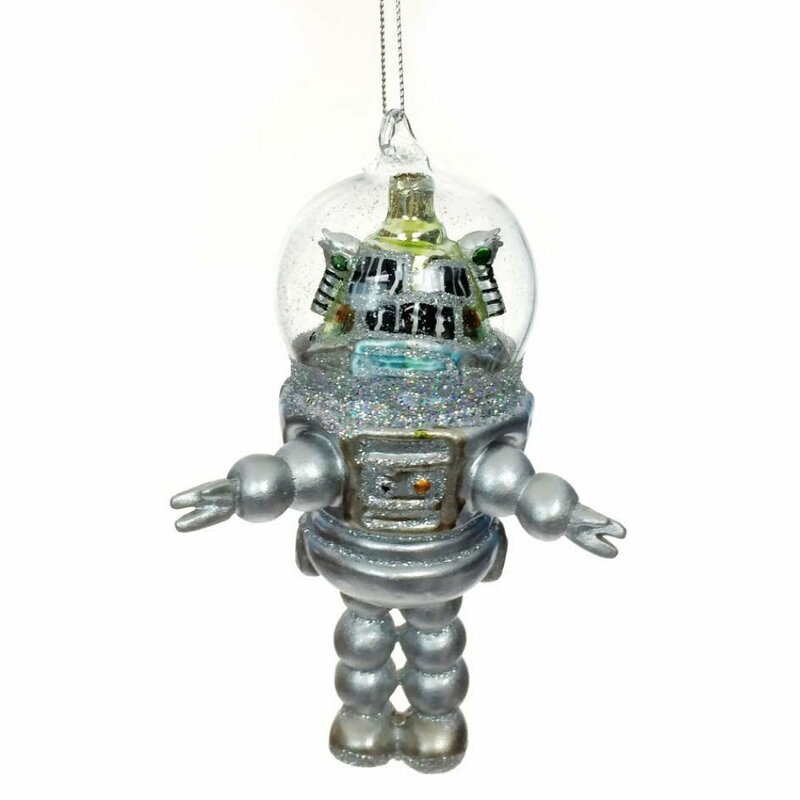 Our bright silver glass retro robot Christmas Ornament recalls the famous space tin toys of the 1950’s and the classic space family TV show. 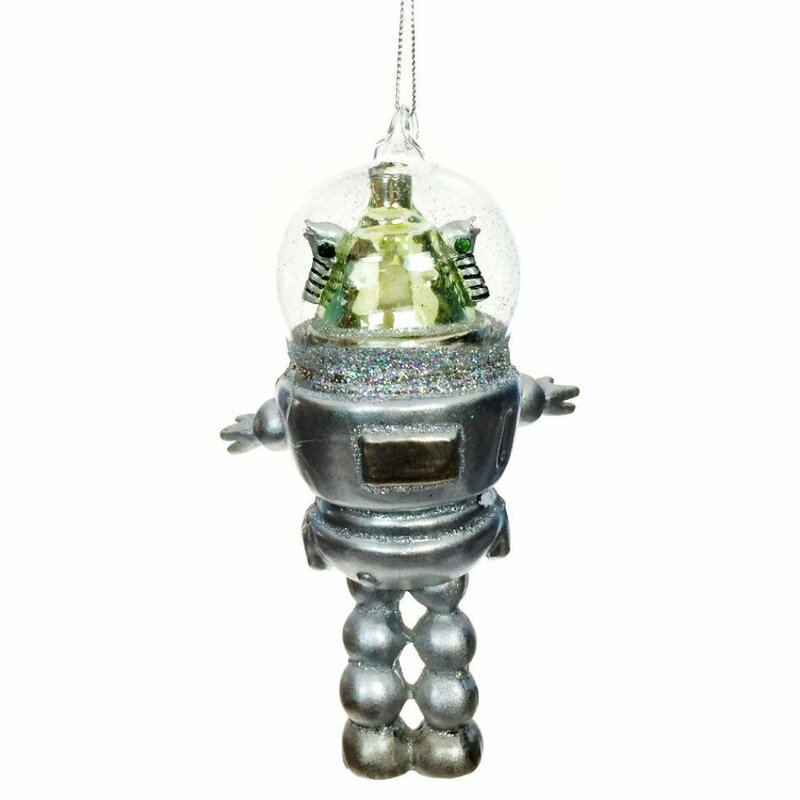 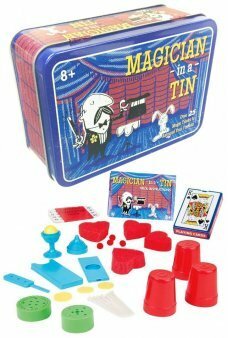 This shiny retro Robot features a glass dome over his head with hand-painted glass. 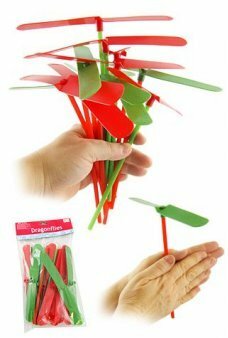 A wonderful decoration for your Christmas tree or retro futuristic home or office. 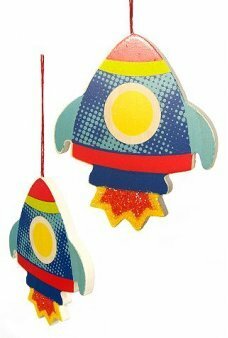 Collect all of our Christmas Space Ornaments! 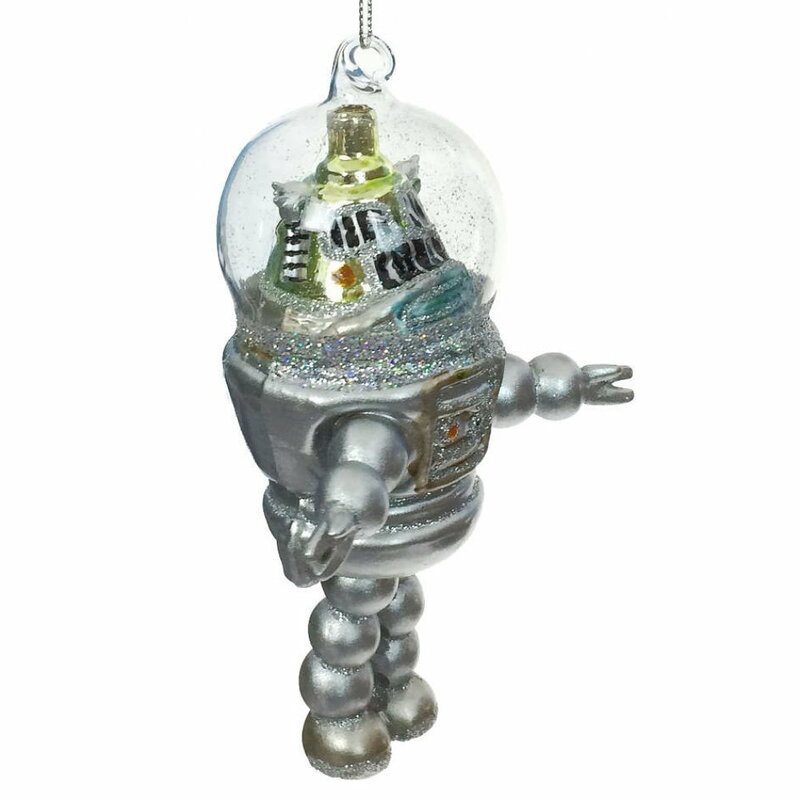 Package: Brown Kraft Gift Box - "Robot Ornament by Krebs Inspiration"